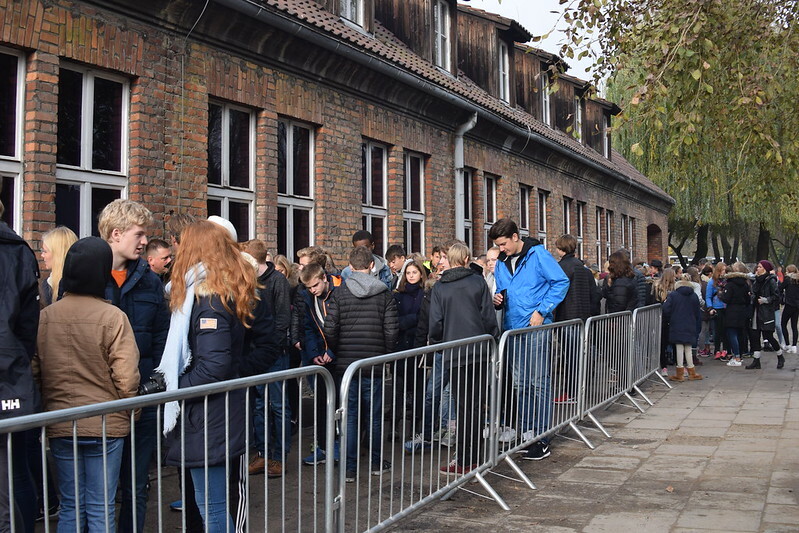 As I passed through the gates into Auschwitz, it all became too real. It was a foggy fall morning, and the world around me fell silent. 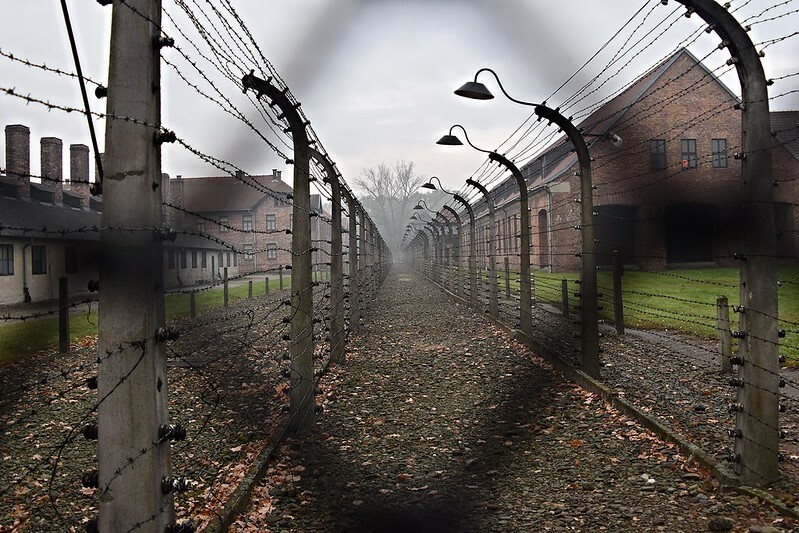 Although I had read many books on the Holocaust, and learned all the facts in history class, it was still easy for me to distance myself from it. I was able to place this horrific event in the back of my mind, along with the countless other violent acts that I read about everyday. 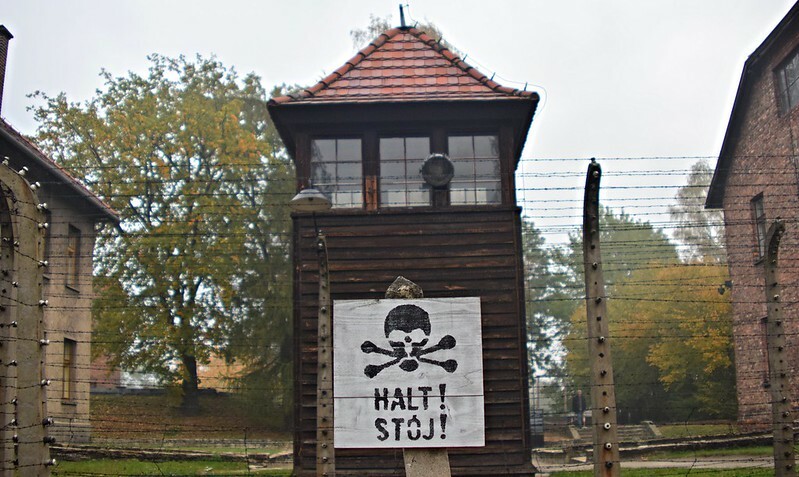 But when I got to Auschwitz, and actually walked inside a gas chamber, I realized, I wasn’t prepared for this. 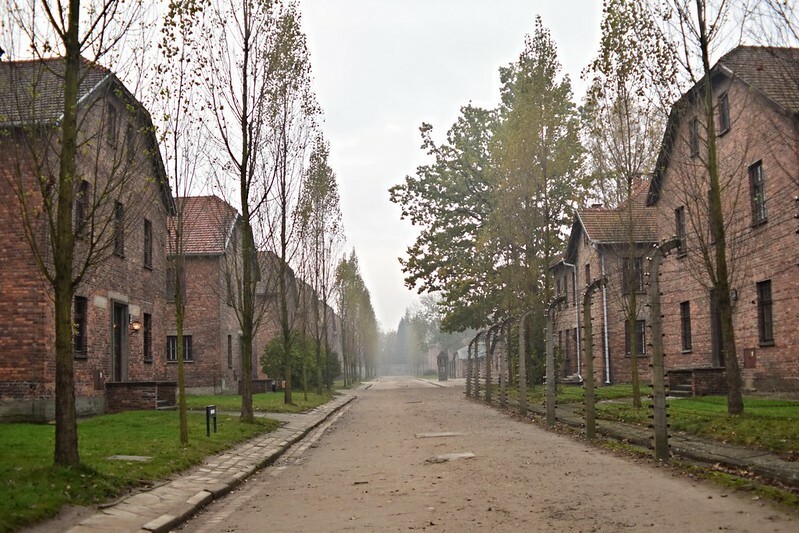 I got to Auschwitz I at 8 a.m. 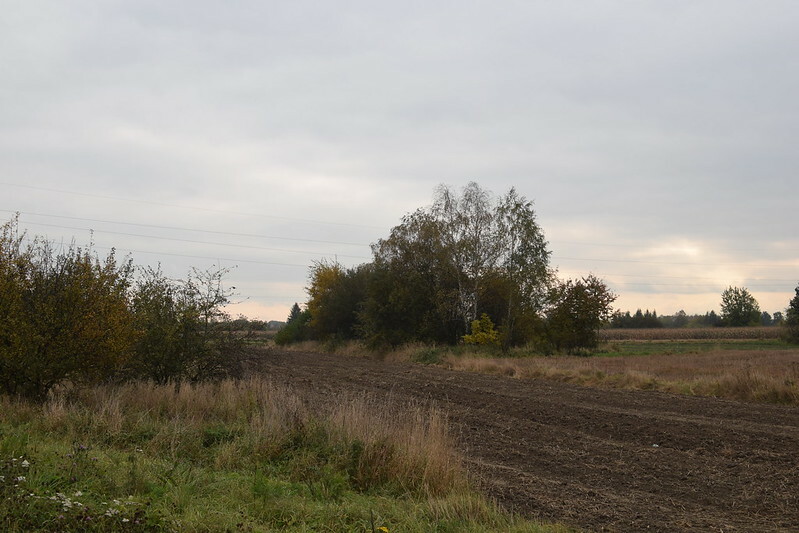 The camp looked desolate and grim. 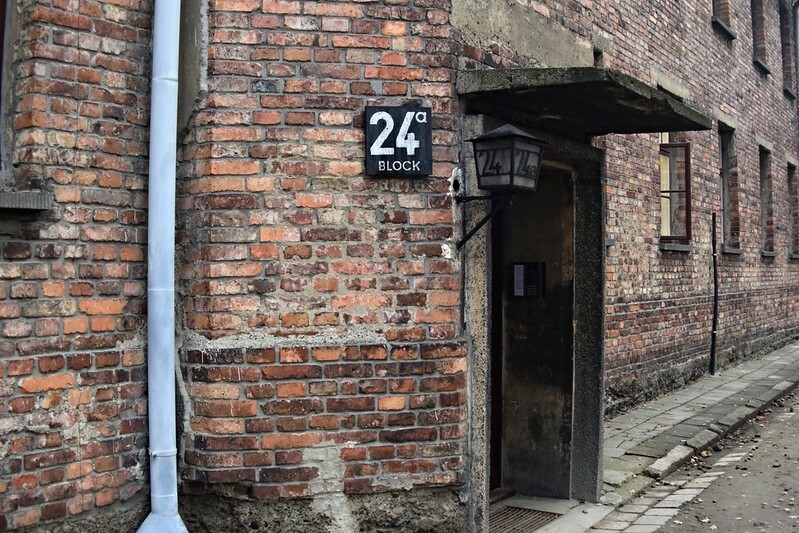 Auschwitz I was an old army barracks, that the Nazis used to persecute Polish intelligence agents, insurgents, and some Jews. I saw lots of signs explaining what happened here, and I was able to walk inside the barracks to see what was left of the victim’s belongings. 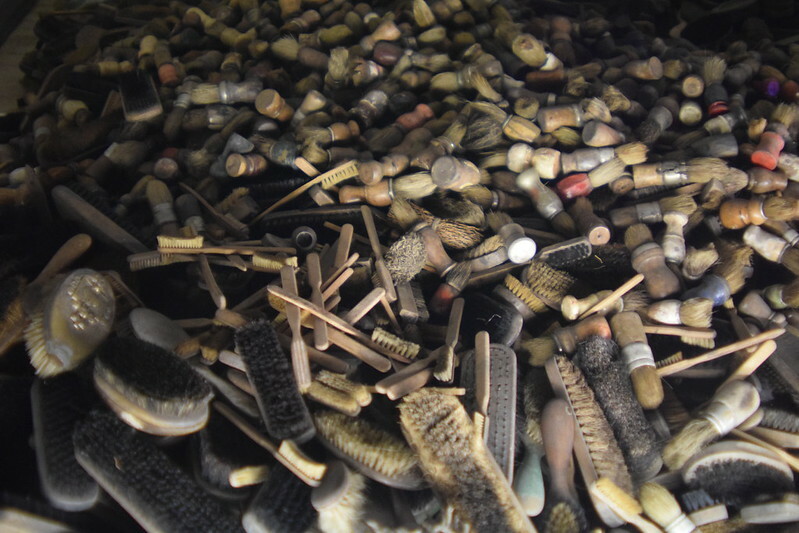 I saw piles of hair brushes, old shoes, twisted glasses, and rusting pots. What really hit me in the gut though, was when I saw the victim’s Jewish shawls. Their religious shawls?!? 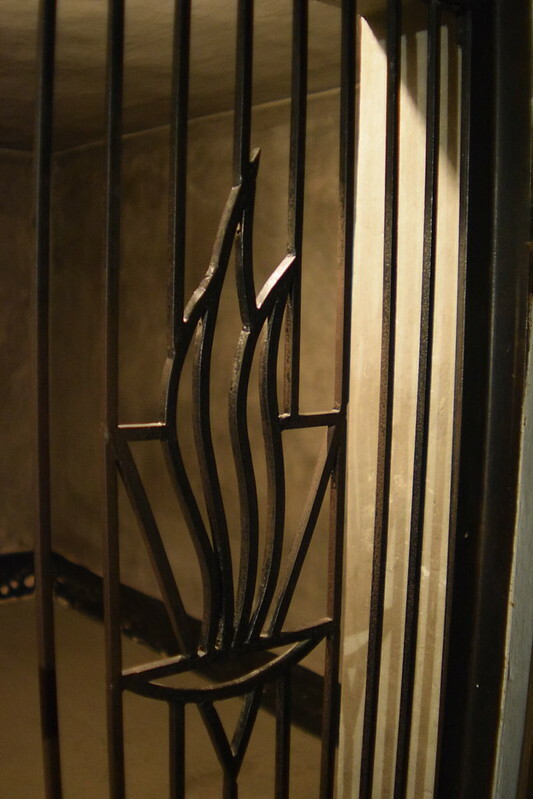 It made me so horrified and shameful that someone could torture another person simply for their beliefs. 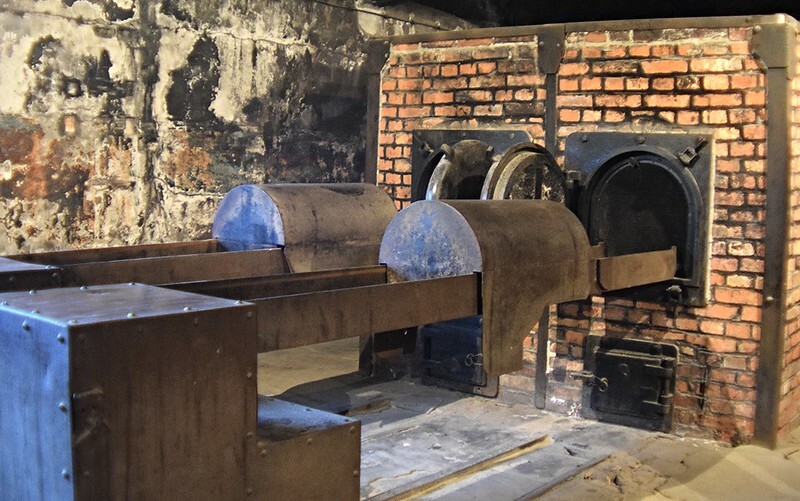 I even saw the Jew’s suitcases with their names on them, since many were told that Auschwitz would be a place for them to live and work…a place of refuge. Could there be a more deplorable false hope? 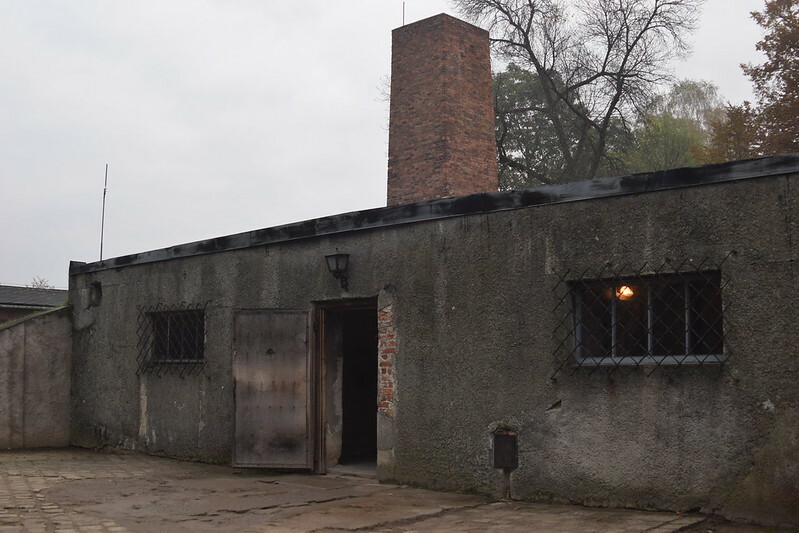 In some of these barracks, they experimented on prisoners. With women that meant sterilization procedures, and for men, they studied the effects of starvation by keeping them hostage in small cells. 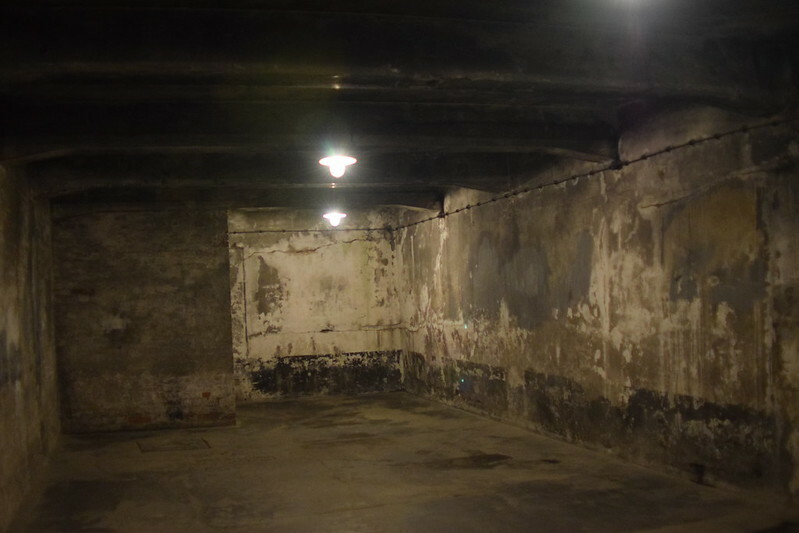 The cell walls were left intact, and I could see carvings the prisoners had made into them. One Polish military insurgent had carved the face of Jesus with a heart on it. 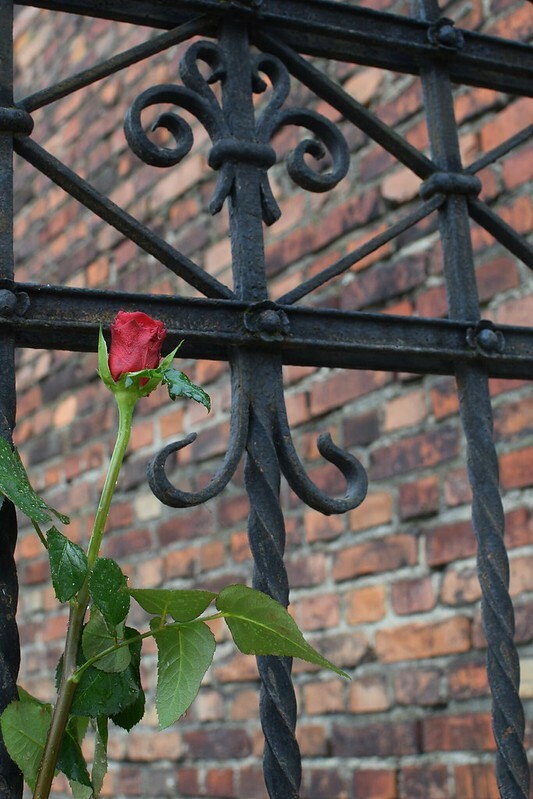 It left me amazed that people could still retain such faith, even after feeling abandoned. 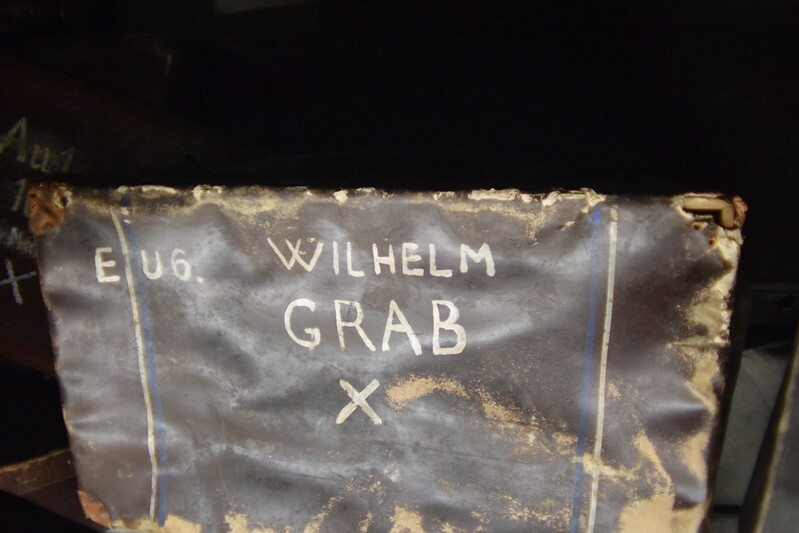 Here is a quote found on a cellar wall by a Jewish prisoner of the Holocaust. During my visit, I walked by the whipping walls and reconstructed guillotines, and after a certain point, my mind just went numb. There was only so much I could take in. 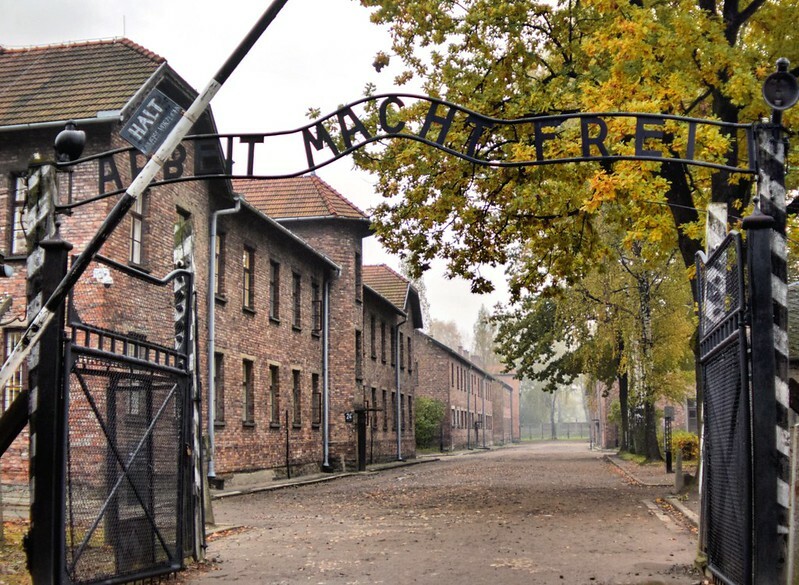 I think what really put me over the edge though was when I went to Auschwitz II, or Birkenau, the death camp which killed over 1.1 million Jews. 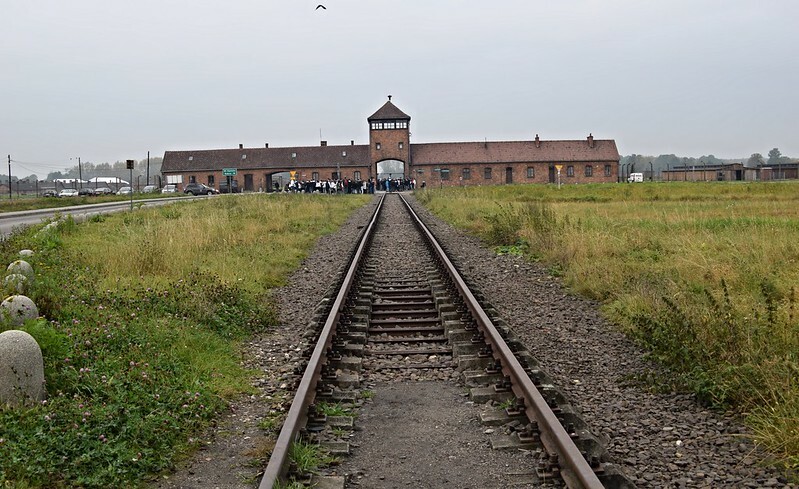 A train track leads directly into this death camp, which at its height, killed over 6,000 people per day. 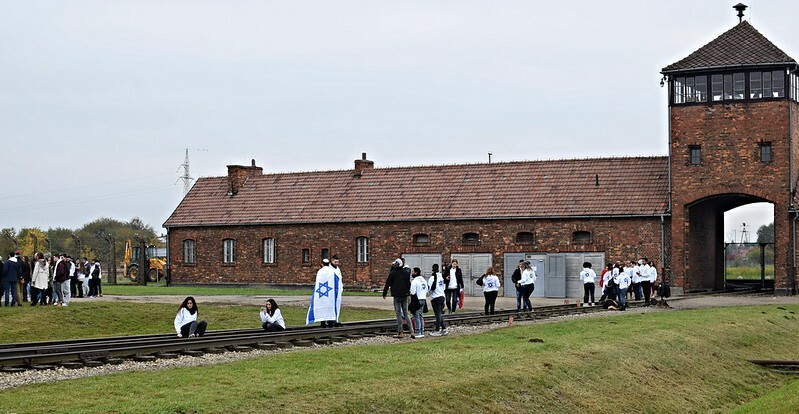 It was there I saw a group of Jewish students lining the railroad tracks, wearing yarmulkes and bearing the Israeli flag. After seeing these young kids bear witness to this tragedy, an incomparable evil act that befell followers of their faith, I just stood there and started to cry. The whole experience was gut-wrenching. I’m glad I went, but I don’t think I could ever go through it again. Here are a few quotes to summarize my experience. 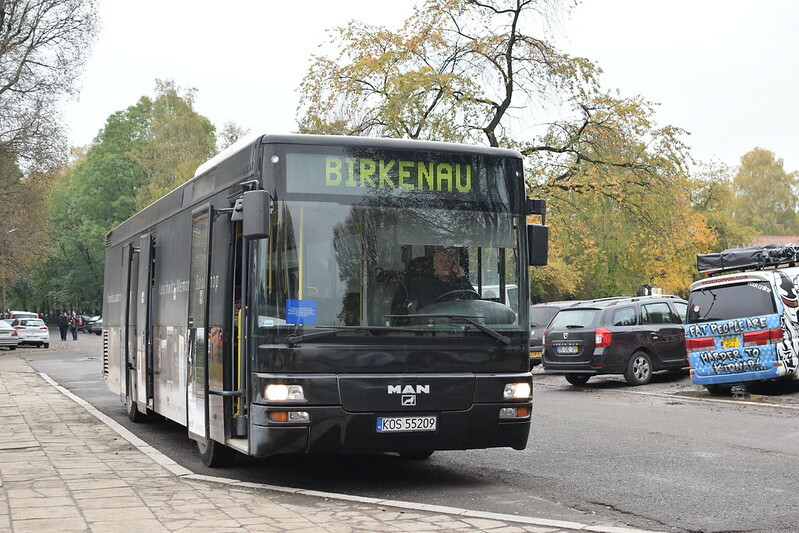 An hourly bus leaves from Krakow’s main bus station. Here is the bus timetable. 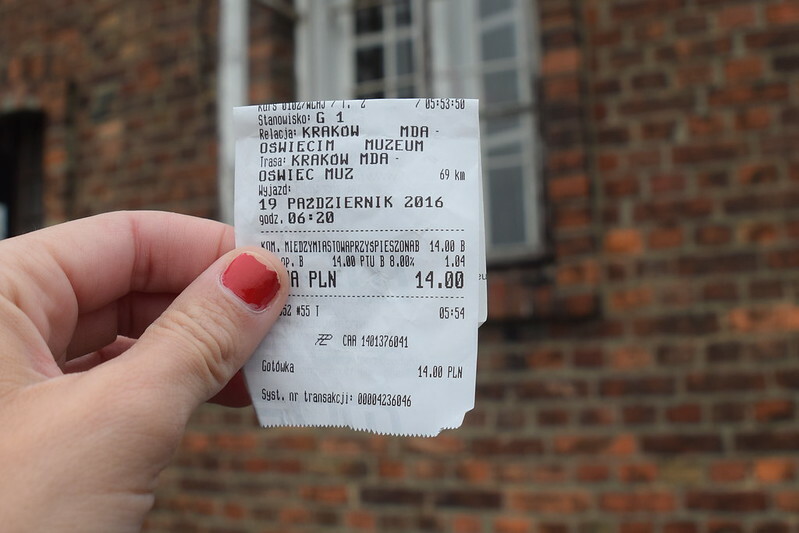 The trip takes 1.5 hours and round-trip tickets costs 7 USD. 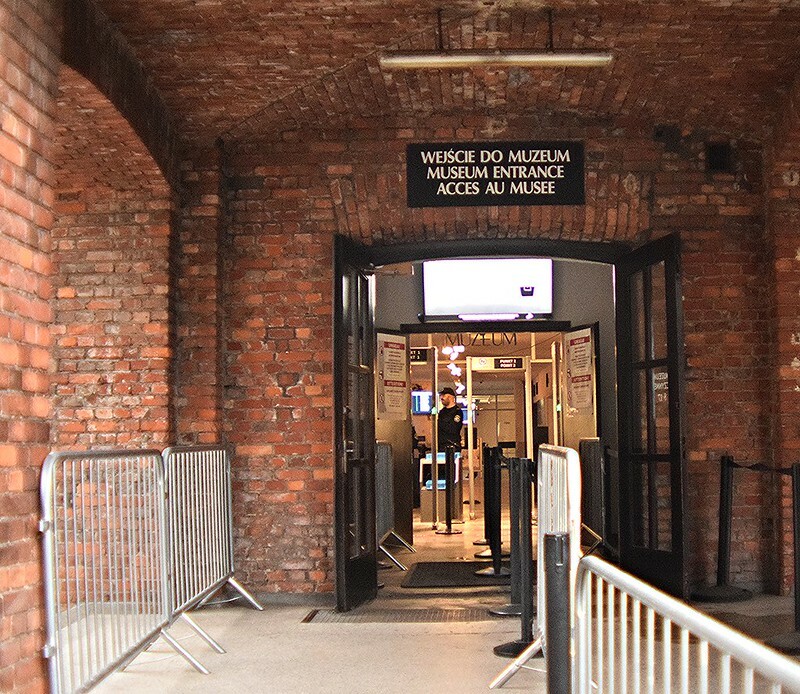 To get from Auschwitz I to Auschwitz II there is an hourly free shuttle bus. I chose to walk, which was only a 15-minute journey. You can choose either a guided or unguided visit. I chose unguided, since I wanted to walk at my own pace. Unguided visitors have to enter before 10 a.m. or after 3 p.m. Entrance is free, but reservations must be made in advance. Without a reservation, be prepared for a long wait. Guided visits also require reservation, cost 7 USD, and occur between 10 a.m. and 3 p.m. Most tours last around 3 hours. In the name of race and religion, wars have been waged. Massacres have occurred. We need not fear aliens or mytical monsters. It is monstrous men we need to fear and ensure never arise to rule. Yes, I completely agree. It is sad, but true.